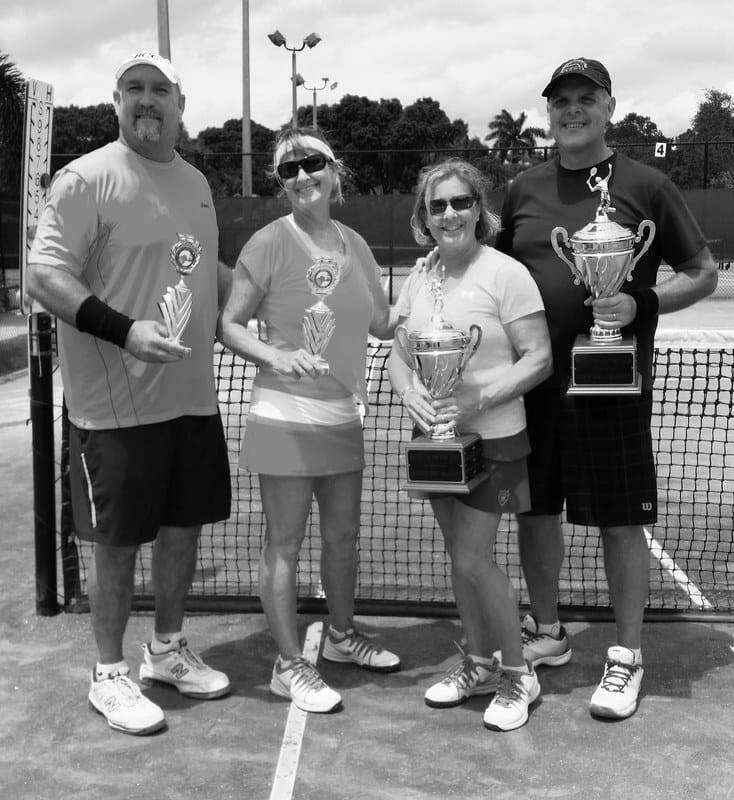 We offer an array of programs and events designed to create social occasions and game challenges for our tennis players and their guests. Current events are posted each month with new programs added every year. Click the links in "Events" and "Adult Programs" for more information on these playing opportunities.